Cultural center “Hippocrates Garden” organized for the last 11 years cultural and enviromental educational projects. 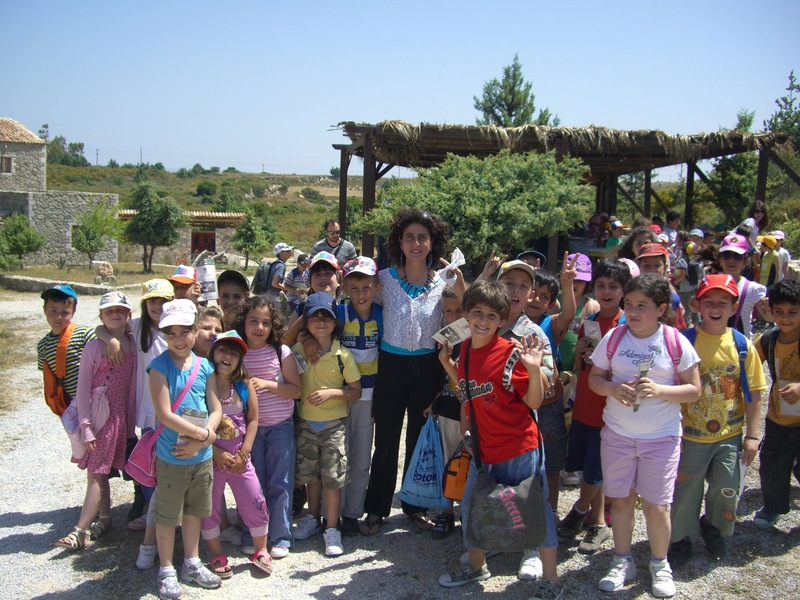 During these years we have worked with more than 3,000 children from schools from Greece, Europe, Asia and America. Children had planted 2,000 trees and herbs with parallel actions in recycling and environmental education. Our center gives priority to the effective training of young people with great respect to ancient Greek philosophers and for the philosophical education of our children.